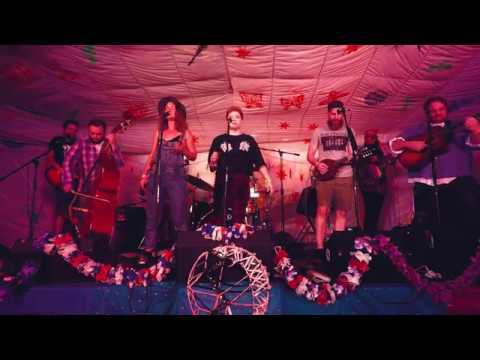 Five Fathoms Deep are an Alt Folk group from Oxford and London. We are just past a year old and have drawn up a storm all over. We’re proud to have played Greenbelt, Filled the unsigned hill for Folkeast and being The Pogues chosen act for Fairytale of London Campaign for Warner UK. We’ve released two EPs selling out both release shows at Borderline Soho and Zigfried’s Von Underbelly Hoxton respectively and have received airplay on Radio 6 with Tom Robinson and BBC introducing Oxford with David Gilyeat. ...the backing track to the heavenly peace one can encounter when a crisp breeze arrives on a cool Autumn afternoon.